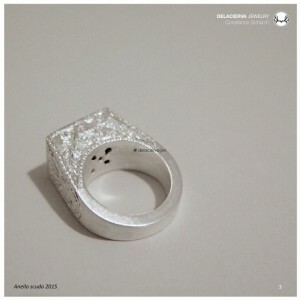 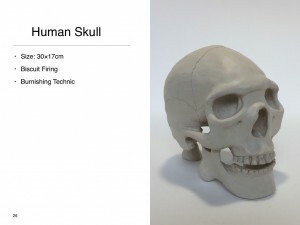 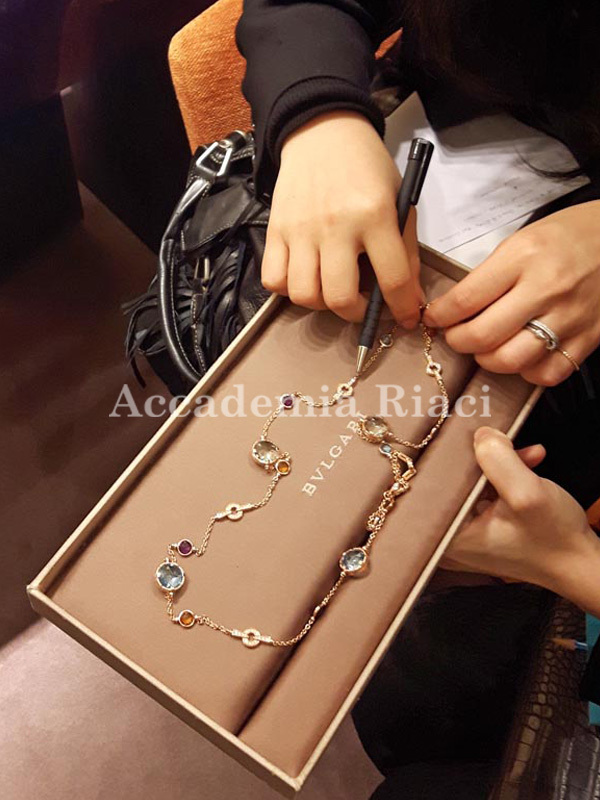 Today, Jewelry Design class went out on an extracurricular lesson to get an inspiration. 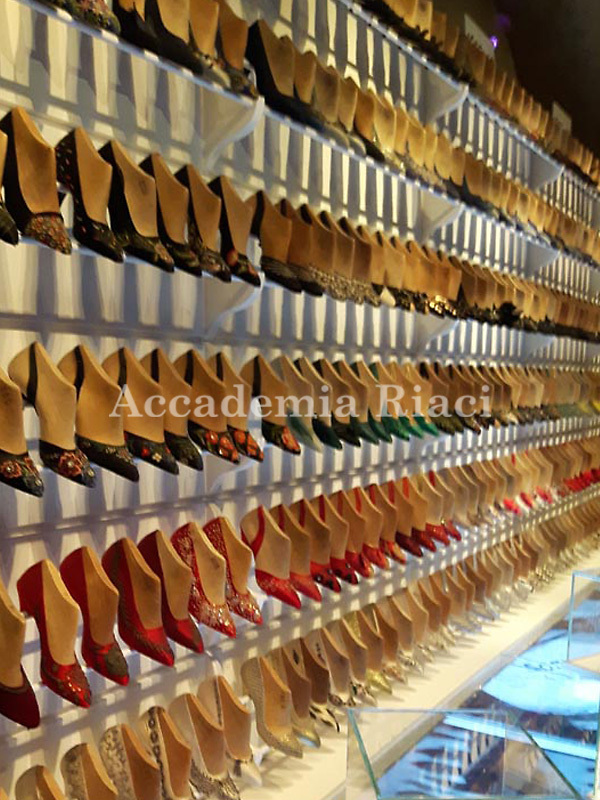 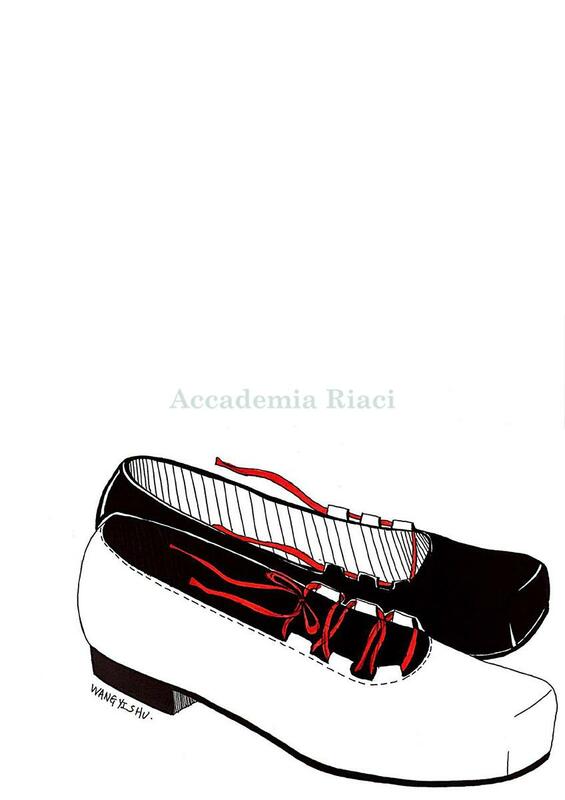 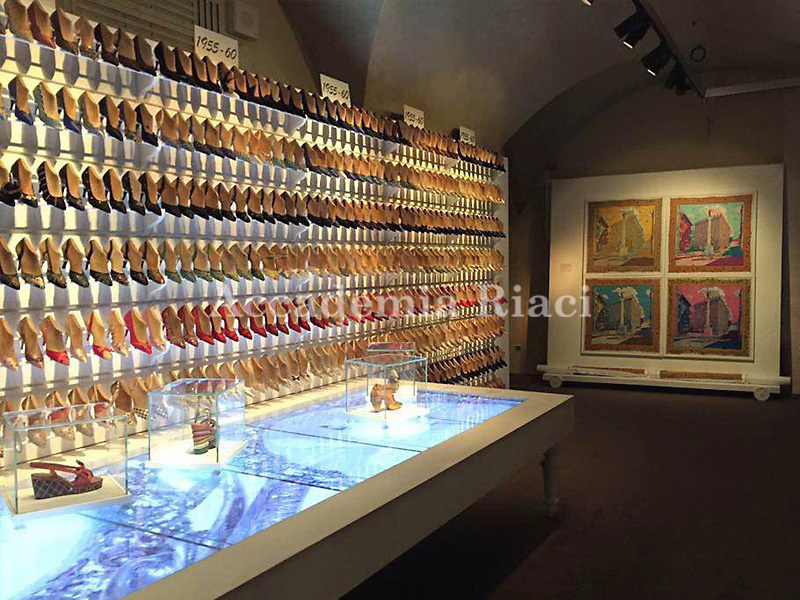 The first visit was Ferragamo Museum located in the building named Spini Feroni, which has been restored back in 2000. 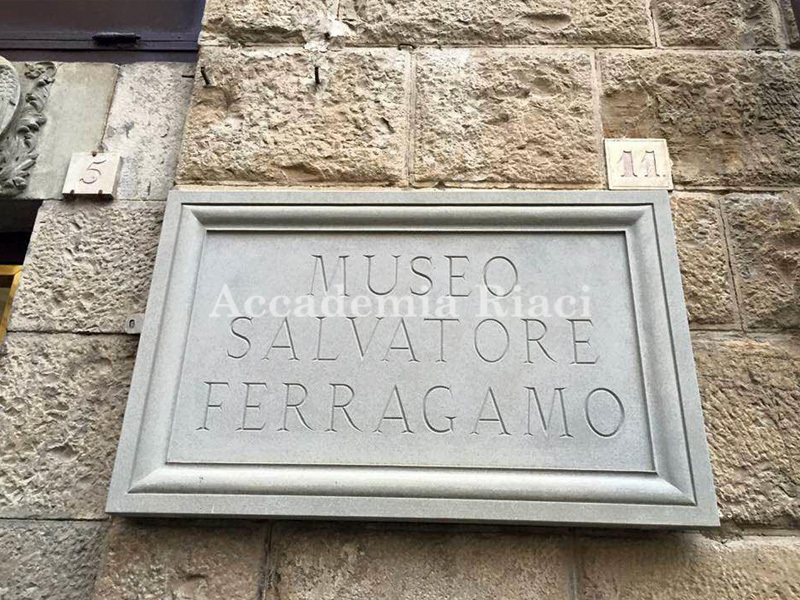 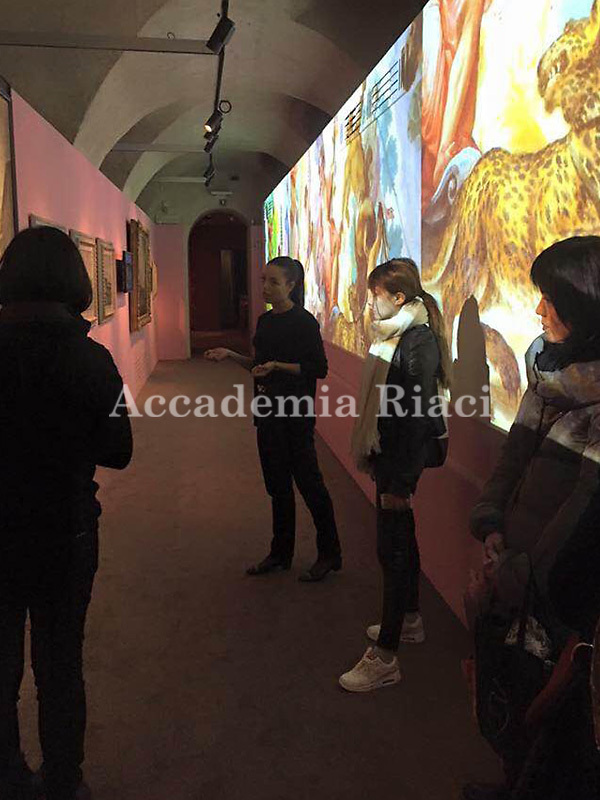 Besides Ferragamo’s huge showroom, there is a renowned fresco painting from 17th to 18th century displayed. 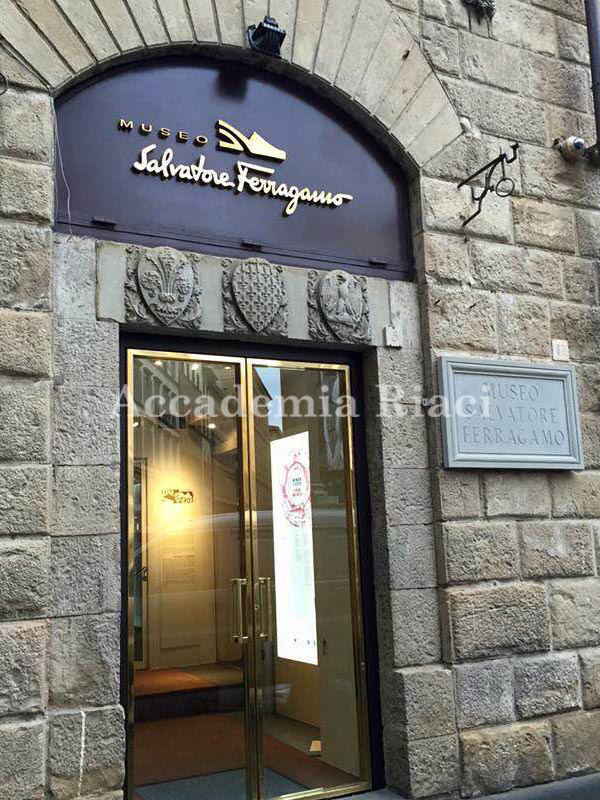 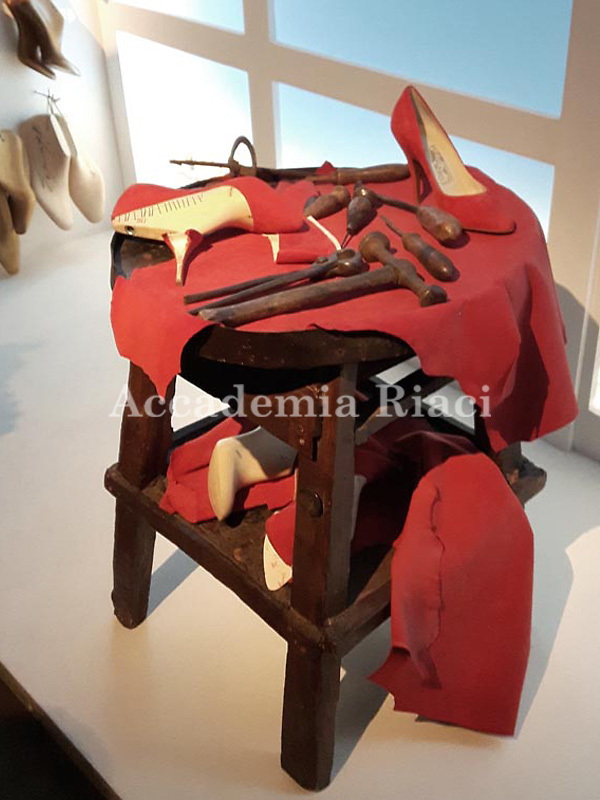 As the theme of this museum “Shoemaker’s Dreams” states, its unique talent to produce beautiful and yet comfortable shoes is known by celebrities worldwide.Ferragamo is an excellent example of a shoemaker with both creativeness and high quality. 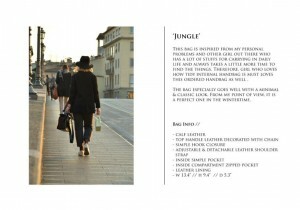 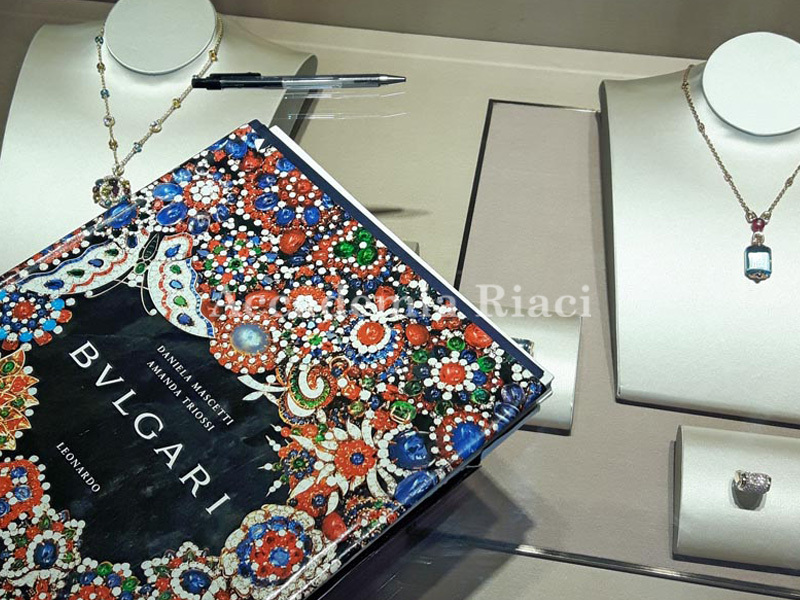 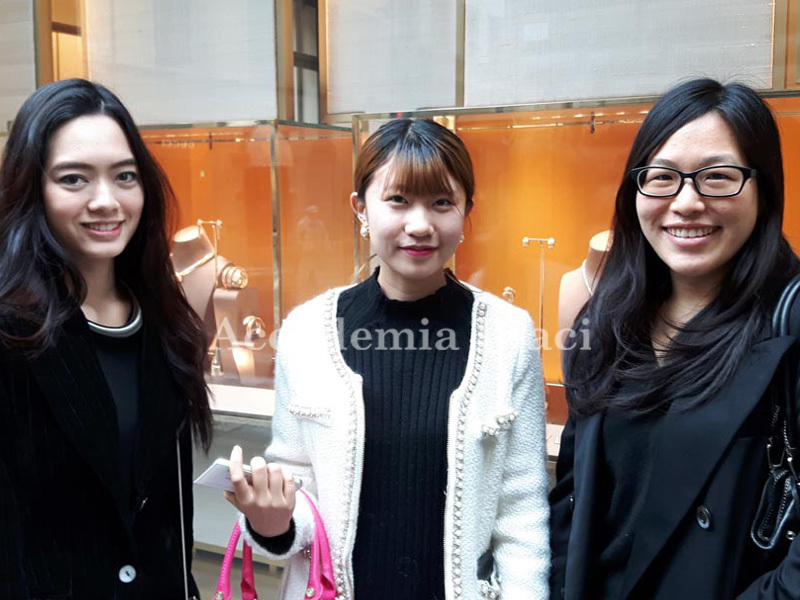 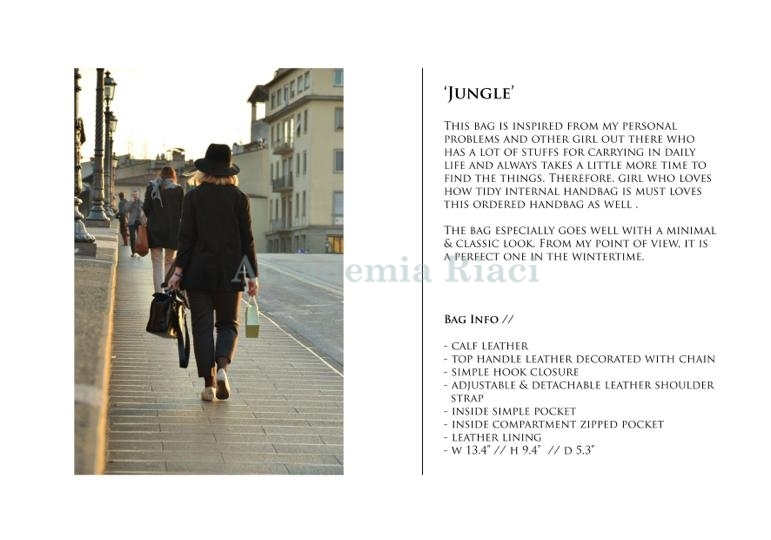 Next, we went to meet Bvlgari’s director whom we made an appointment with in advance. 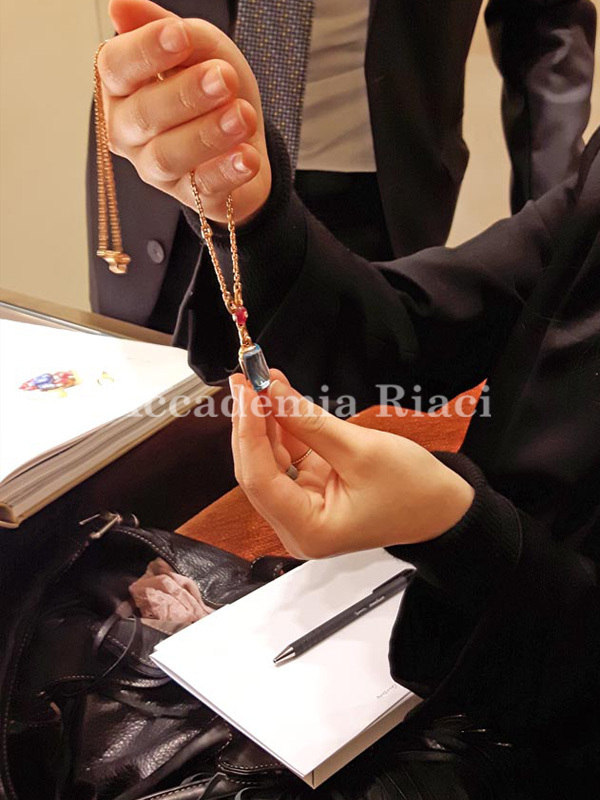 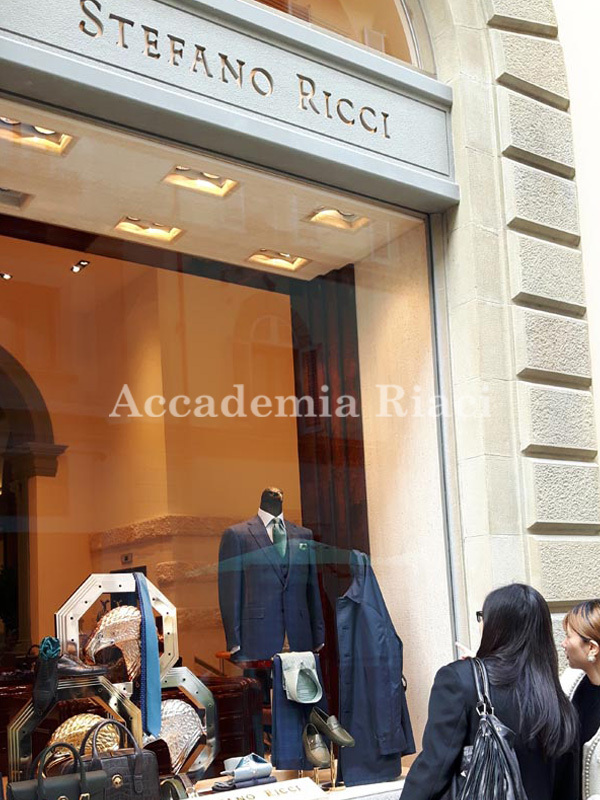 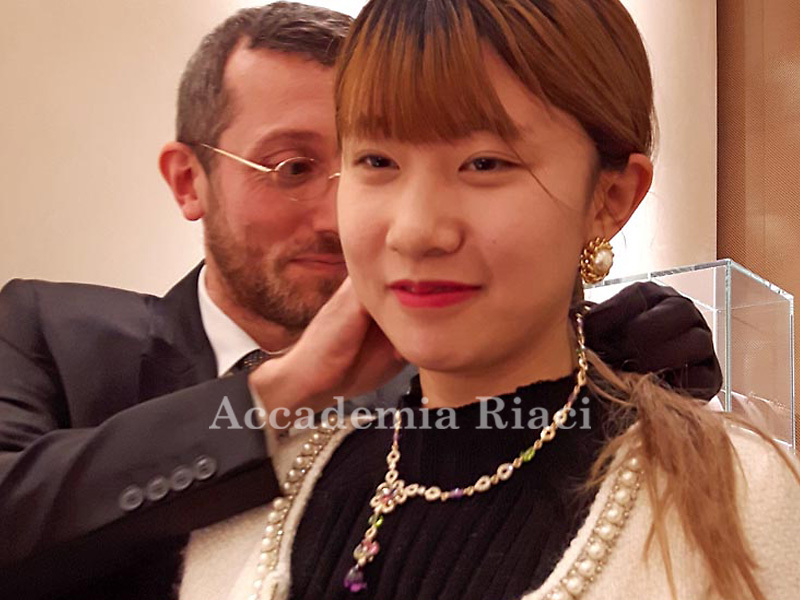 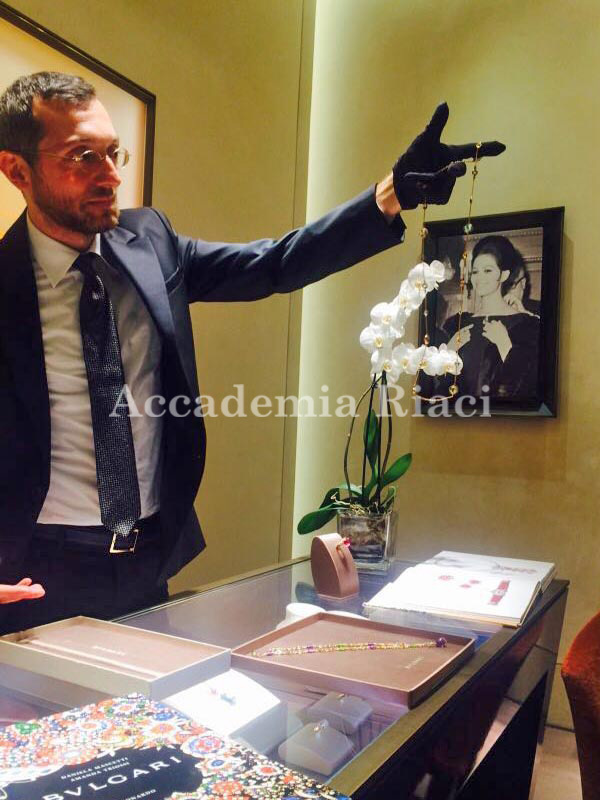 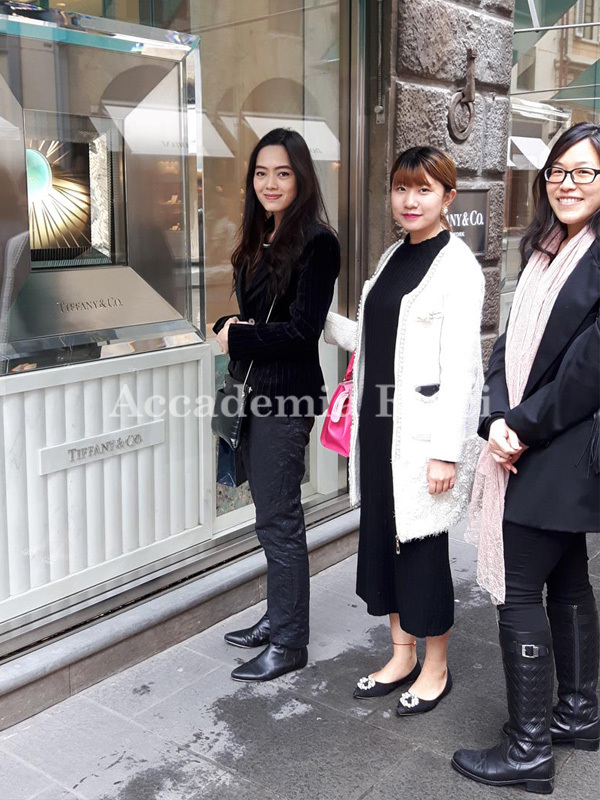 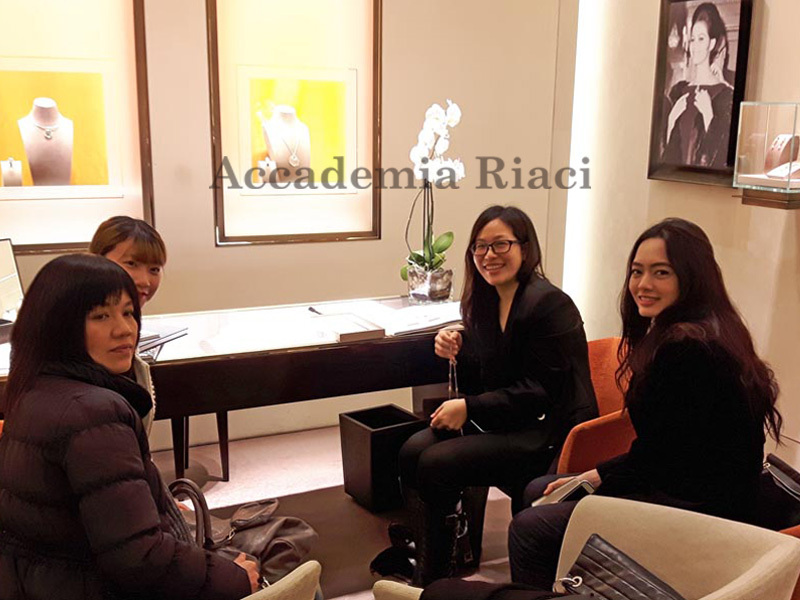 Then visits to Tiffany and Stefano Ricci followed afterwards.In Firenze, there are a full of opportunities to encounter with excellent jewelries, which can deliver the inspirations for new jewelry designs.